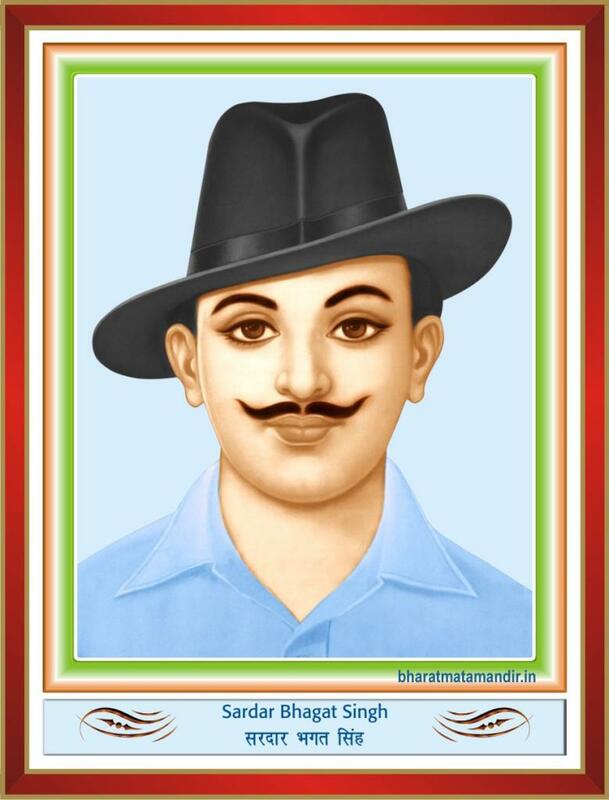 Bhagat Singh was born on September 27, 1907 in the village Banga of Layalpur. At an early age, Bhagat Singh started dreaming of uprooting the British Empire. The Gadar Movement left a deep imprint on his mind. At the age of 16, he used to wonder why so many Indians could not drive away a fistful of invaders. During the Simon Commission, Lala Lajpat Rai was wounded and later died. To avenge his death, Bhagat Singh and Rajguru killed Mr. Saunders, one of the deputy officers in Simon Commission. Bhagat Singh and his party thought ‘Trade Union Dispute Bill’ and ‘Public Safety Bill’ were black laws aimed at curbing citizens’ freedom and civil liberties. They decided to oppose these by throwing a bomb in the Central Assembly Hall (now Lok Sabha). For this the British arrested Bhagat Singh and his friends on April 8, 1929. This man’s only mission in life was to see his country free from British rule. He did his best and when he was being led to the gallows, he was satisfied that he had lived up to his principles, irrespective of the consequences. The only thing that made him sad was that he couldn’t do more for his country. On March 23, 1931, Bhagat Singh aged 23, Shivram Rajguru, and Sukhdev were hanged to death.